Wellingborough R.F.C. 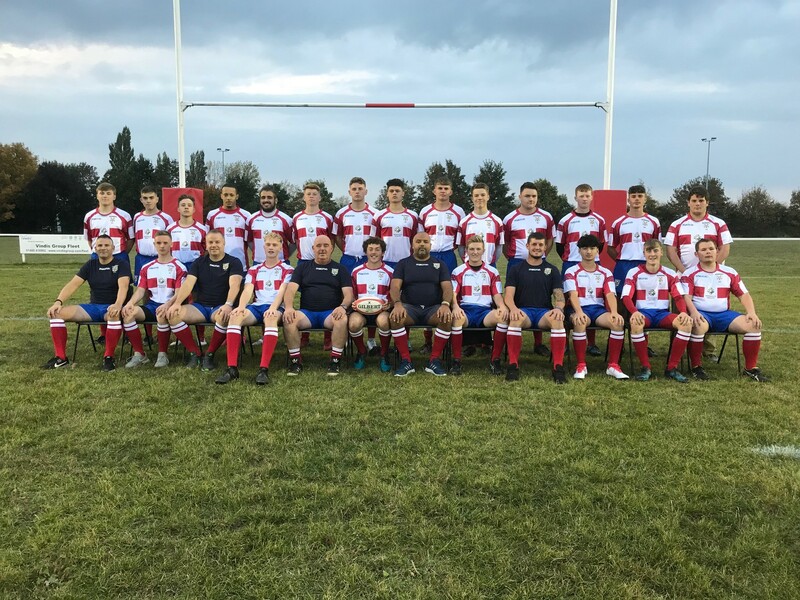 19 vs. 5 Old Grammarians - 16 November 2018 - U18 Senior Colts - Wellingborough R.F.C. The Colts defeated OG's Colts in a full bloodied affair at Cut Throat Lane on Friday night! Two tries from Ben Plowman, one from Jake Green and two conversions from Harry Shipman saw Wellingborough lead at half time 19-0. The OG's snatched a try midway through the second half but Boro's defence was outstanding to prevent any further scores. There were good performances from Harry Gayton, Mason Roberts, Callum Hodges and Ben Plowman but the Ock n Dough Man of the Match was James Batten. Well done men!